JaSam (Steve Burton, Kelly Monaco) continue to hide their romance. 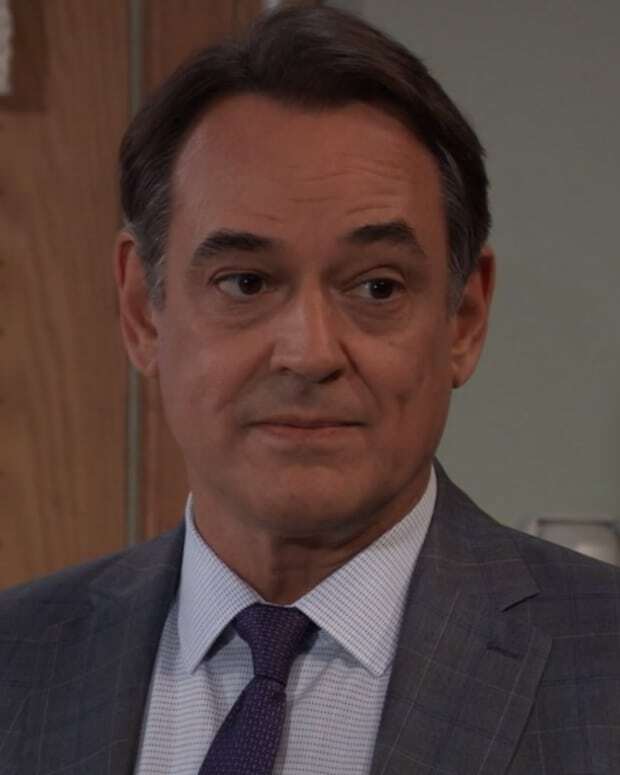 Ryan (Jon Lindstrom) visits Kevin. 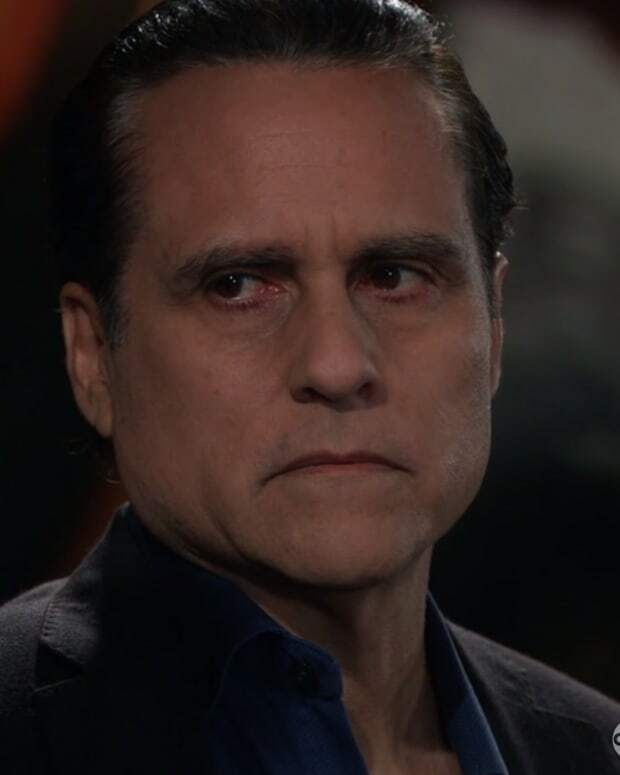 Sonny (Maurice Benard) takes the bull by the horns. Liz (Rebecca Herbst) is shocked! Drew (Billy Miller) and Jason have a sit down. Laura (Genie Francis) and Franco (Roger Howarth) have a sit down. Drew and Shiloh (Coby Ryan McLaughlin) have a sit down. Jason and Harmony (Inga Cadranel) have a sit down about the Dawn of Day. Ava (Maura West) does something right! Nelle (Chloe Lanier) reaches out to Michael (Chad Duell). Cameron (William Lipton) is in trouble again. Kristina (Lexi Ainsworth) becomes one with her inner green-eyed monster. Finn (Michael Easton) and Robert (Tristan Rogers) buddy up.